I recently had an AH-HA moment about faith and it came from who else?? Oprah.. lol. I am sure we have all heard the famous passage in the bible about having faith the size of a mustard seed can move mountains. At this point in the scriptures, Jesus is approached by a man to heal his son who is demon-possessed. However, before he heals the boy, the man mentions to Jesus that he first brought his son to his disciples to heal him, but they could not. After healing the boy, Jesus chastises the disciples and tells them the reason they are not getting the results they want is because of their lack of faith. Jesus then equates faith to a mustard seed. The thing is a mustard seed is one of the smallest of seeds out there. 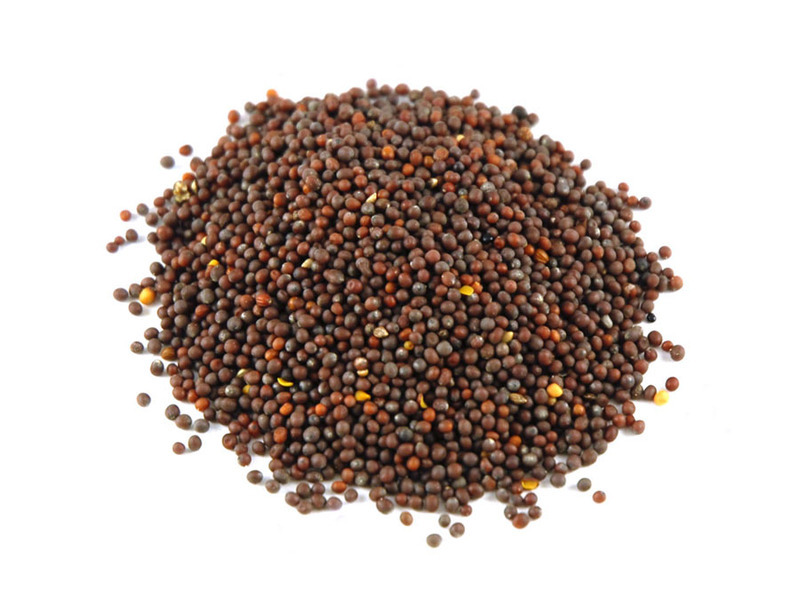 It is only 1 to 2 mm in diameter and is primarily used for spices in regional parts of the world. I’ll be honest, for the longest time it was hard for me to grasp that our faith or lack thereof is not even comparable in size to one of the tiniest seeds out there. How could that be when we pray, claim, and think we are doing everything right? Remember that Jesus knows us more that we know ourselves, so even though we may think we are doing everythng right, in actuality, that may be the farthest thing from the truth. Then it hit me, that the mustard seed had nothing to do with prayer and claiming things we want but it had everything to do with “belief of self-worth“. Remember that Jesus knows us more that we know ourselves, so even though we may think we are doing everythng right, in actuality, that may be the farthest thing from the truth. A mustard seed represents our thoughts. The thoughts we have in our minds of whether or not we are worthy of whatever it is we are seeking and trusting God for. When Jesus was telling the disciples that they lack faith the size of a mustard seed, He was saying that they do not even think they are worthy of performing the miracle of healing, something Jesus told them they would be able to do as well as even greater things (John 14:12). It represents the smallest of thoughts we have of oursleves that that we are afraid to admit. Thoughts that reside in the back of our minds that we may never actually accomplish our goals because secretly we do not think we are worthy of them. Anyone can claim they want a million dollars, but it is only those people who claimed it beforehand and actually believed that they have what it takes to work hard enough to recieve it are now millionaires. To me this is deeper than fear or getting in one’s own way, but this goes into our feeling of self-worth. It goes beyond “claiming it” to actually believing you are enough. 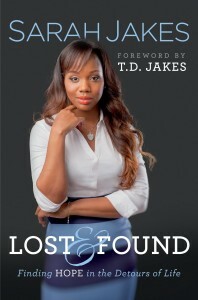 I am so thankful and blessed to have read this! This is wonderful and so plain , that I could visually get the picture. Keep allowing God to grow and use you Christine. God Bless! Thanks so much for reading Sharelle! Amen!!! It comes from simply believing that we are better and that we deserve better. If we cannot believe that we are worthy, we are truly saying that we were to reprehensible to be covered by the shed blood of Christ. We’re saying the blood was not sufficient. Awesome Christine!! Continue to allow God to use you!! Jennifer, thanks so much for the comment. WE ARE WORTHY! Our thoughts are so powerful. They are the seeds we plant that determine our faith. God knows us better than we know ourselves. He knows how strong or how weak our faith is based on the thoughts we think. 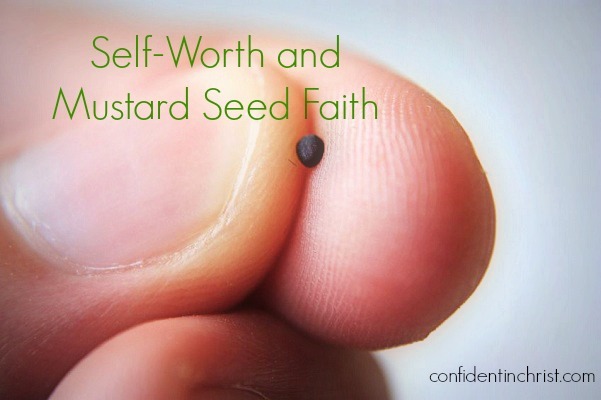 Wow, I never thought of the mustard seed as our thoughts of self worth! You can believe something enough to “claim it” or speak it into existence but as you say, if in your heart you don’t believe you are worthy to see whatever it is happen, then chances are it won’t. So I have to get the word in my heart- to know I have whatever I ask because I am God’s daughter! A joint heir with Christ. I think of John 15, especially verse 7: If you remain in me and my words remain in you, ask whatever you wish, and it will be done for you. Wow, thank you for this post! I need to put Gods word in my heart concerning who I am in Christ; because if I believed I was who God said, then I’ll be confident in coming to Him and trust that He’ll answer because I’m His daughter. This makes me think of John 15, especially verse 7: If you remain in me and my words remain in you, ask whatever you wish, and it will be done for you. This just truly blessed me. You have to believe in your heart! You have to believe that you are worth it! I will be sharing this today! Thank you Chrissy! Confident in Christ, Create a free website or blog at WordPress.com.